Japanese matcha is a unique Japanese green tea that has been stone ground into a very fine powder and must be whisked (not steeped) in water before consuming. 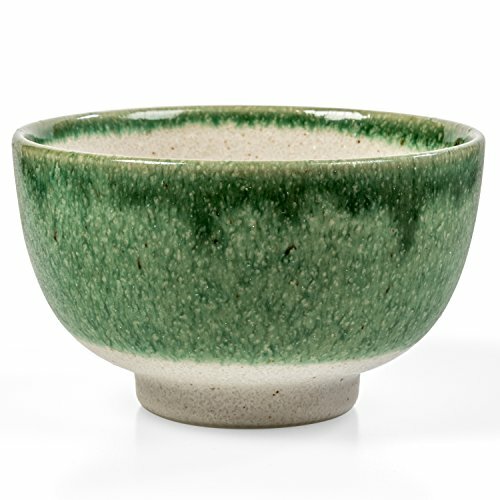 A beautiful Japanese Matcha Bowl is essential for enjoying traditional Japanese tea ceremony. It helps you to have a unique experience, to enjoy the traditional way of tea. Our matcha bowls are the perfect way to enjoy fine traditional Japanese culture. Choose from a variety of styles, to find one that is most pleasing to you.